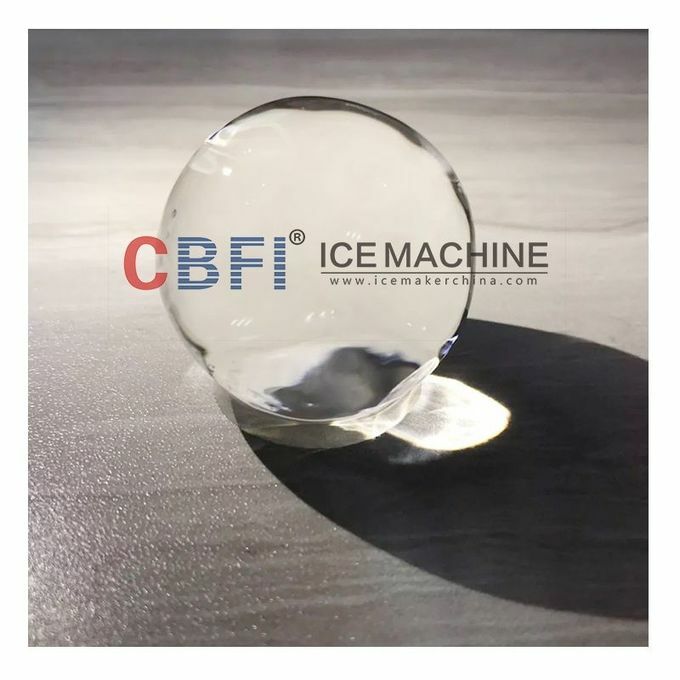 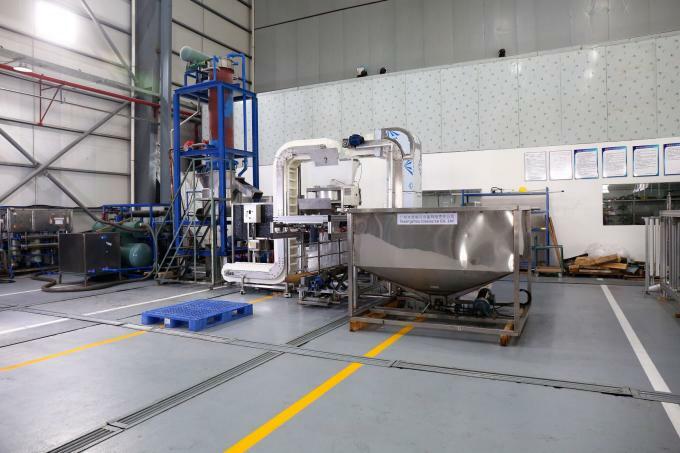 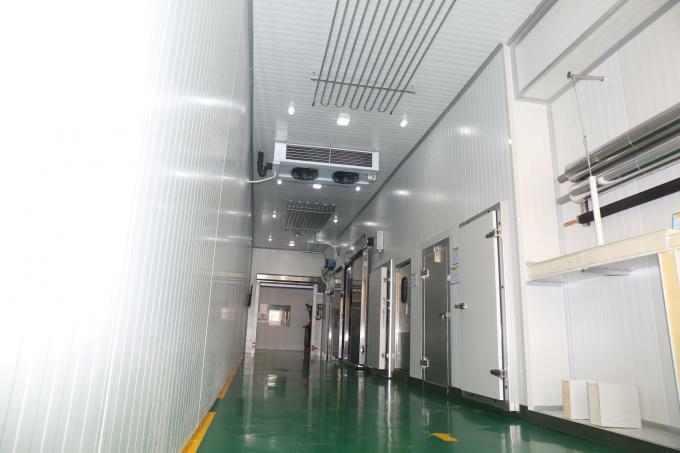 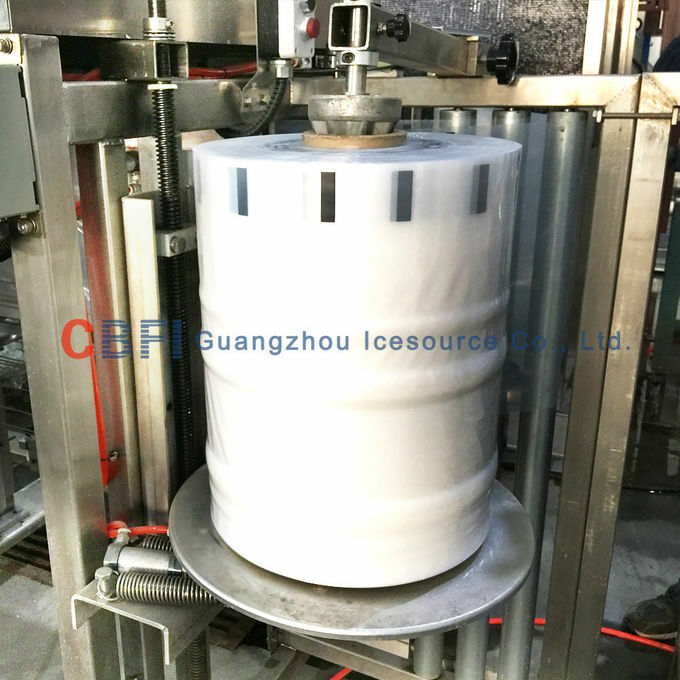 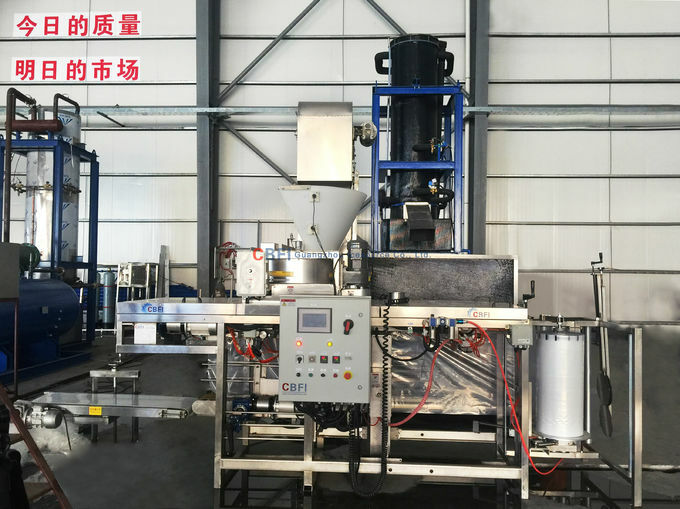 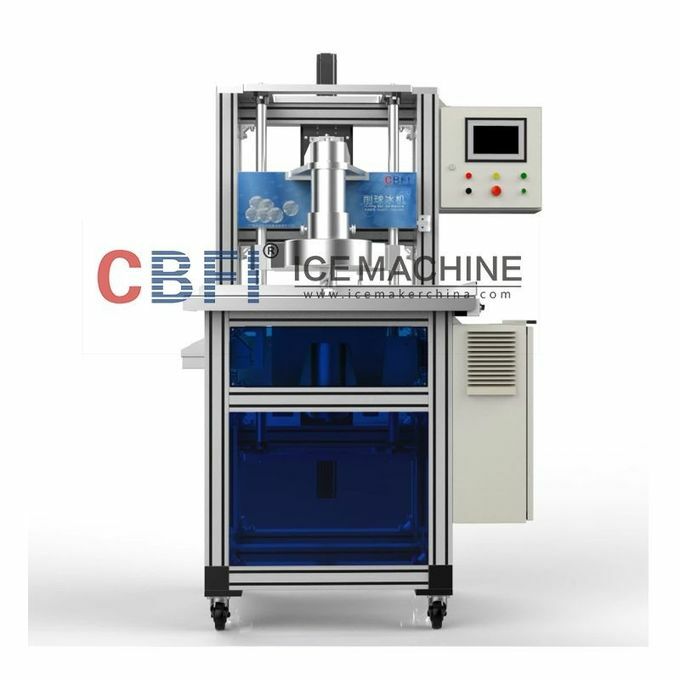 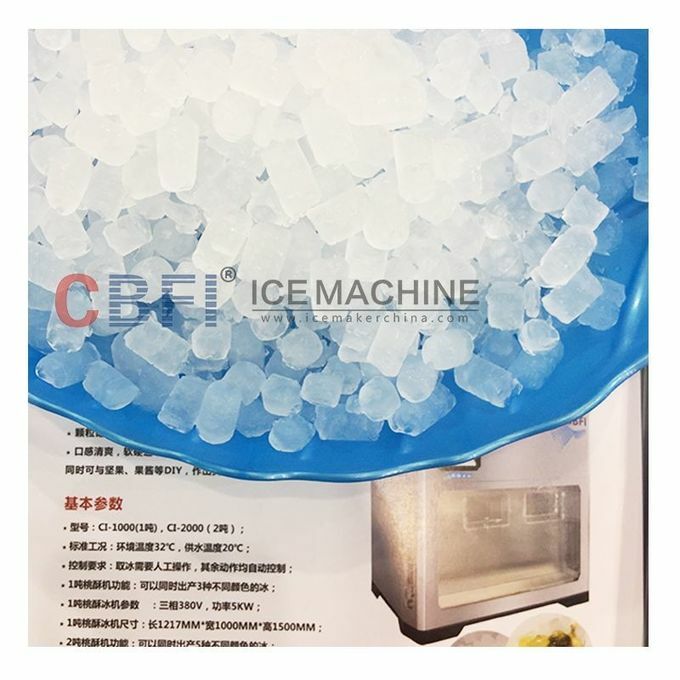 1.CBFI Design department:Our designer have more than 8 years experience in developing ice machine and cold room,100% order from the newest design then it should be put on the production line. 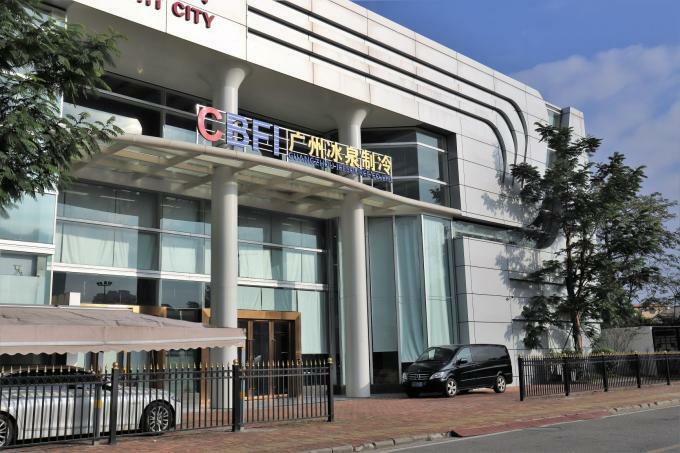 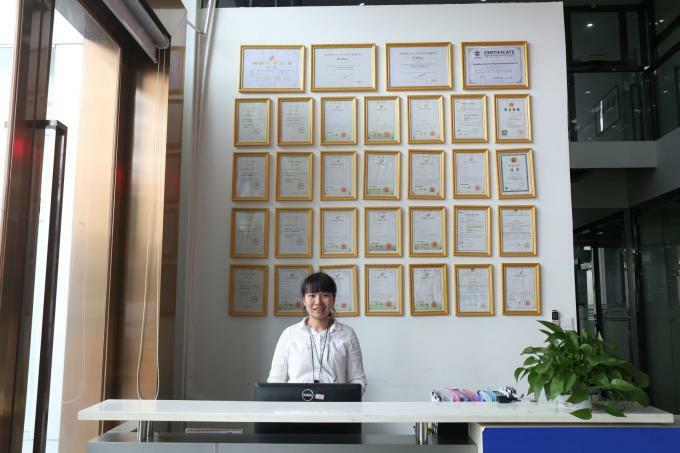 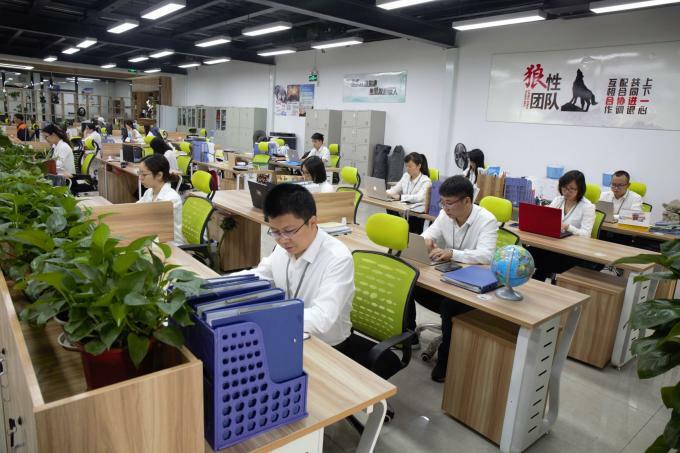 2.CBFI production department:All of our workers have more than 7 years workmanship to ensure our merchandise in high quality on each point. 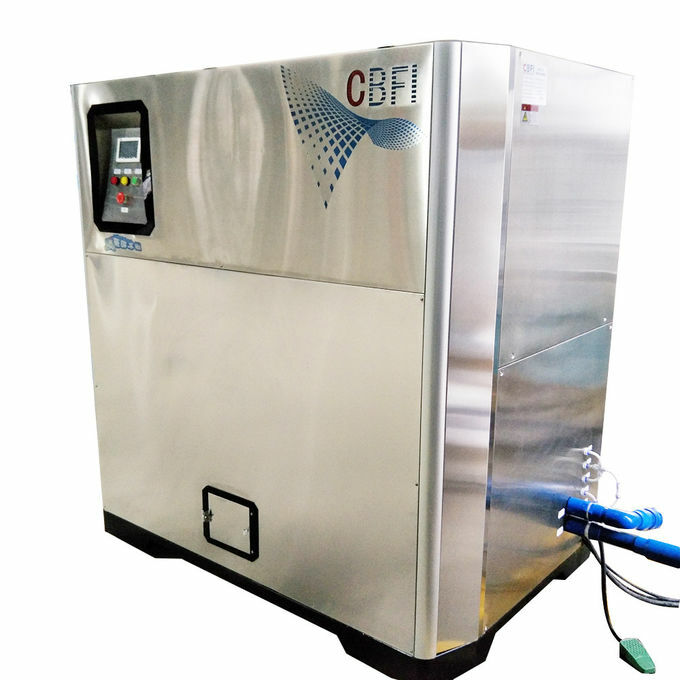 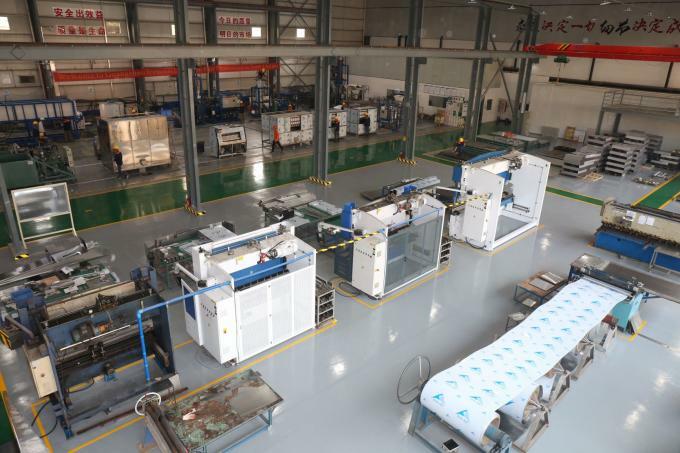 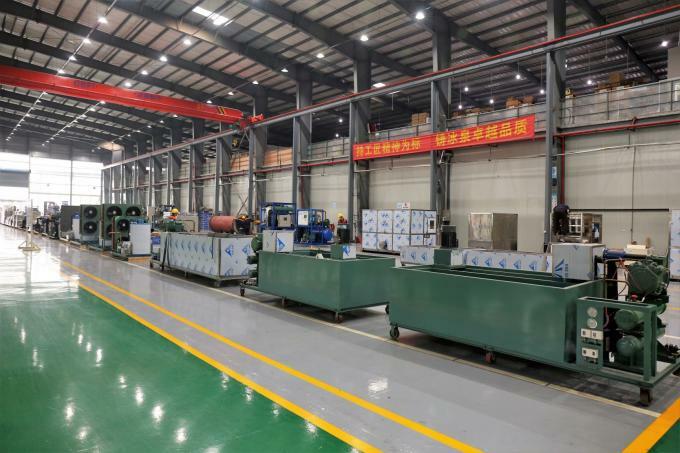 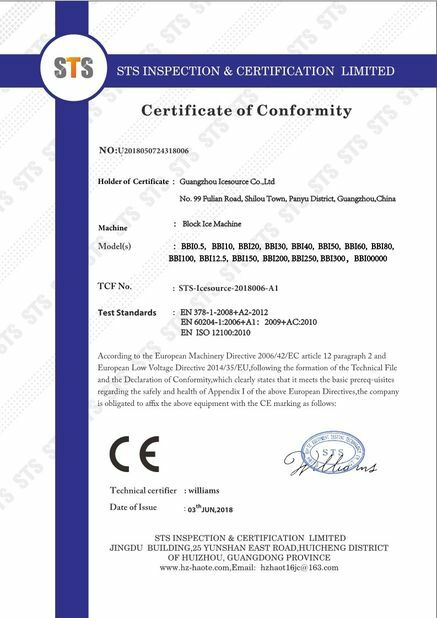 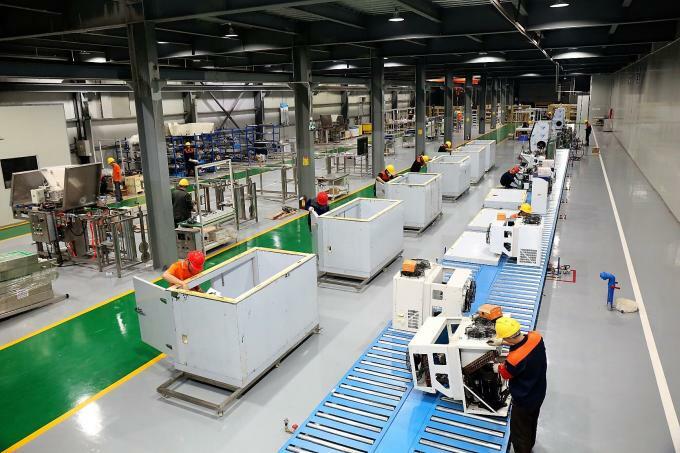 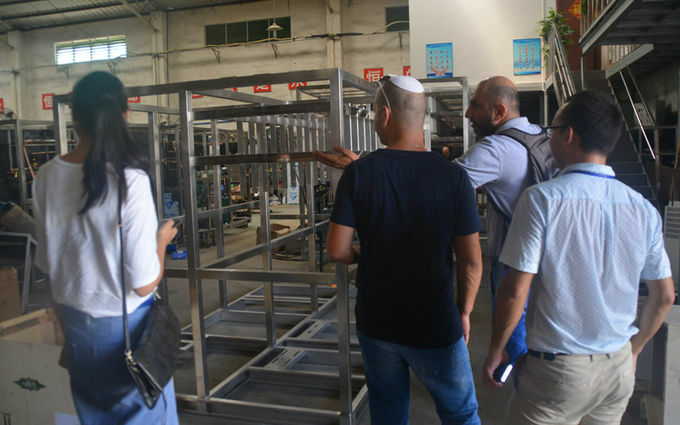 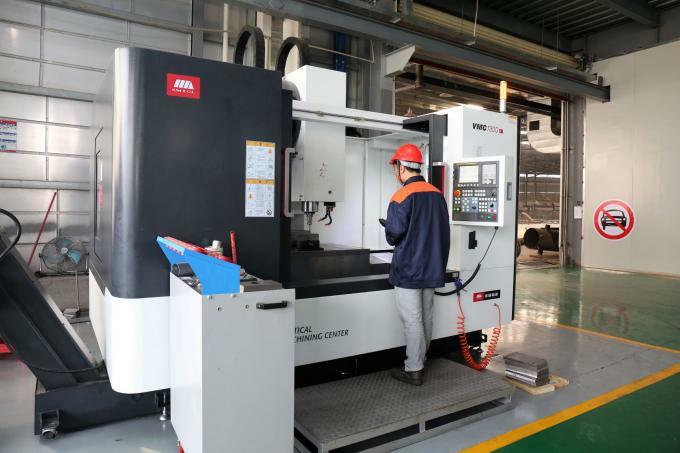 3.CBFI production facility:Our welding machine is come from USA. 4.Welcome OEM and ODM orders!